First, a disclaimer — we love Corps of Engineers campgrounds, they are by far some of the best places we’ve camped in the USA. 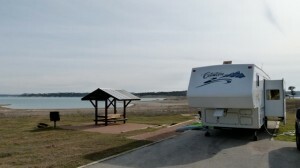 Potter’s Creek Campground on Canyon Lake is no exception. We stayed a week in this conveniently located destination campground in the Hill Country of Texas. I would give it a 5-star rating, except for one small thing … no TP in restrooms on the weekend. Don’t know who was responsible for checking on that, however, it was a huge oversight for a crowded, popular campground. Lots of Winter Texans in recreation vehicles stop over here. The first-come, first-serve area is almost always full, so if you can, make reservations. 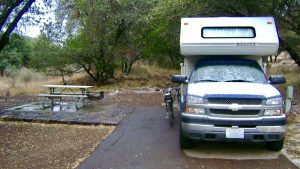 There are large spacious sites with covered picnic tables, a grill, and almost all have views of Canyon Lake. The campground is only 30 minutes west of New Braunfels, Texas, (exit 191 off I-35). 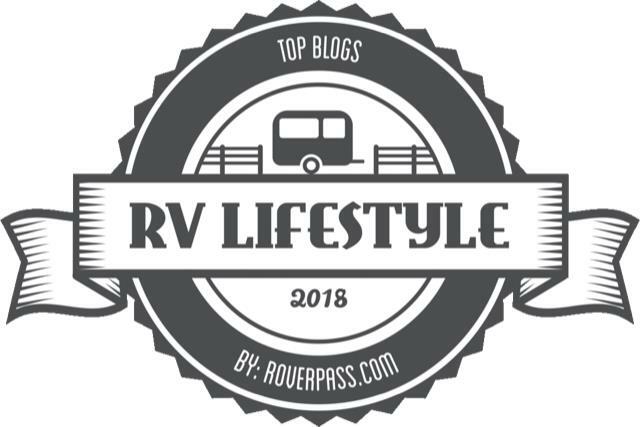 It is a perfect camping destination for those RVers traveling and between Austin and San Antonio on the way to, or from, the Coastal Bend or Rio Grande Valley. If you have National Parks Pass, cost is $13 (1/2 price) a night for a camping site near the lake with electricity and water. Dump site on grounds. To read about an RV Short Stop destination in historical downtown New Braunfels, click here. Colleen: Thank you for this reminder. It should be noted that Potter’s Creek COE campground was severely damaged by flooding around Memorial Day. It was closed all summer and right now, only one loop of the campground is open. 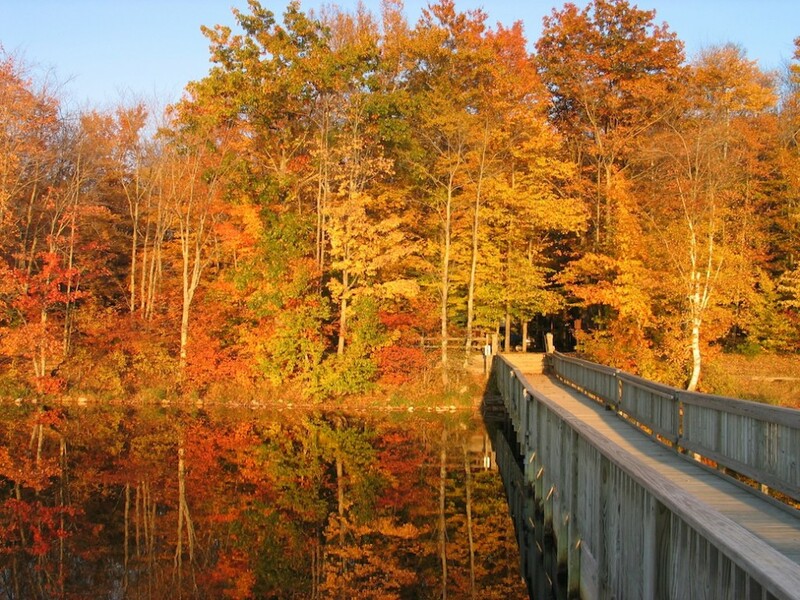 Crane’s Mill is open for RVs but the tenting area is closed.